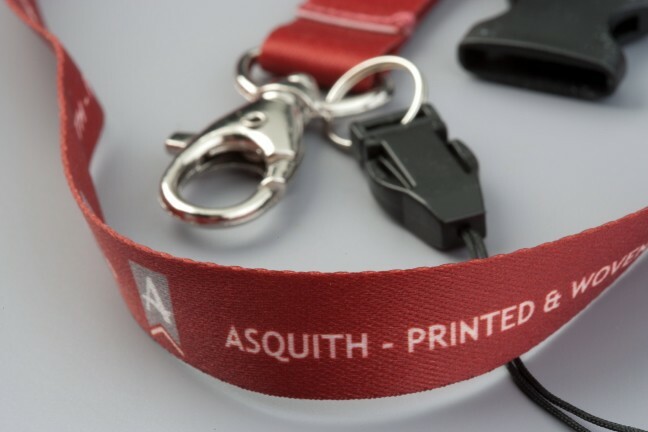 Display your brand pride-of-place on our quality lanyards that can be worn in schools, workplaces and exhibitions. 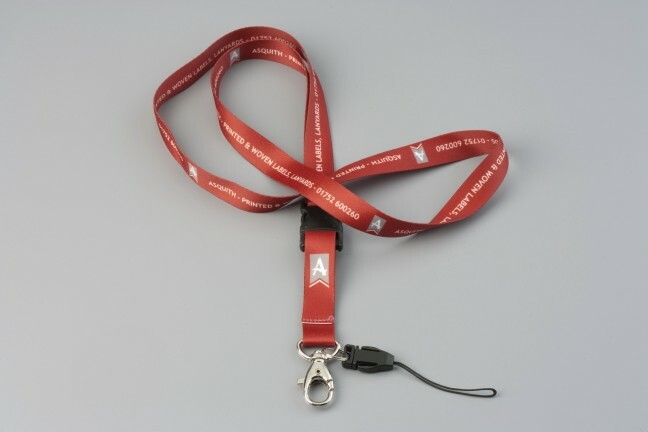 Lanyards are an enduring and popular choice for displaying key messages and reinforcing brand identity. 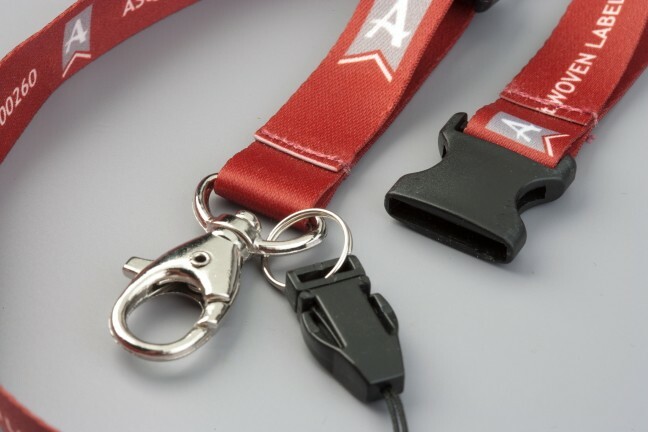 From metal clips to quick-release buckles, connectors to crimp beads, we have a wide range of lanyard accessories to choose from. 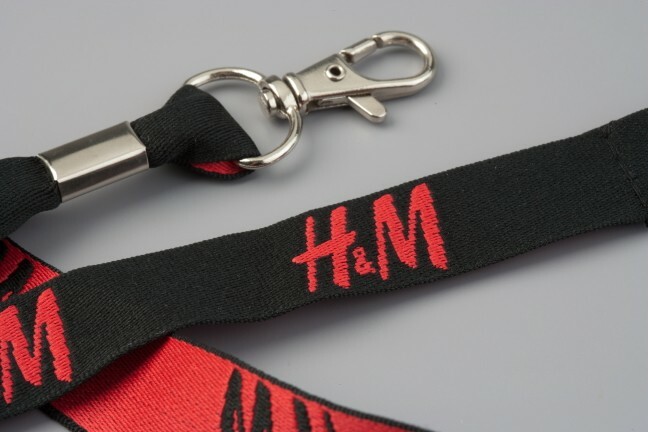 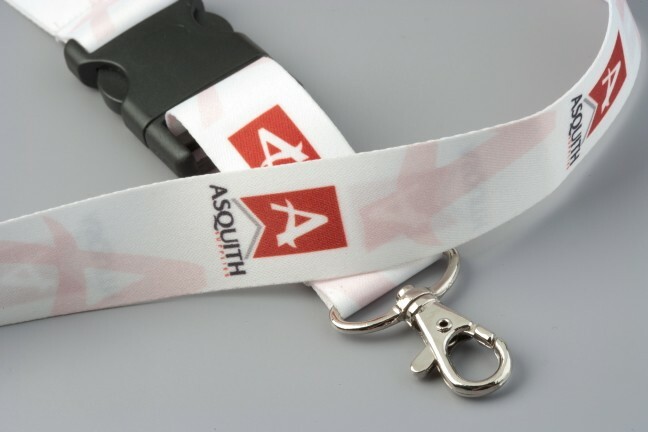 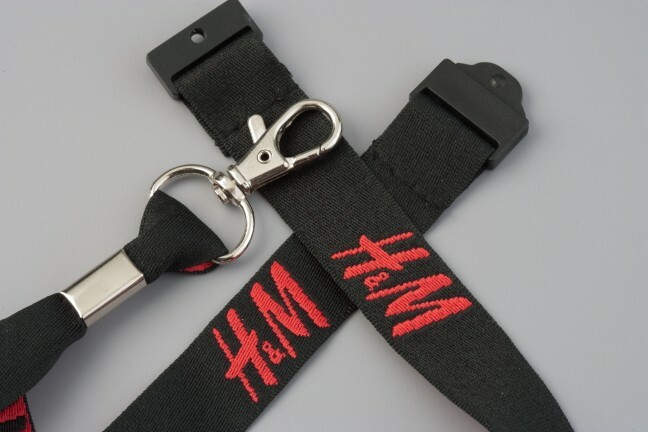 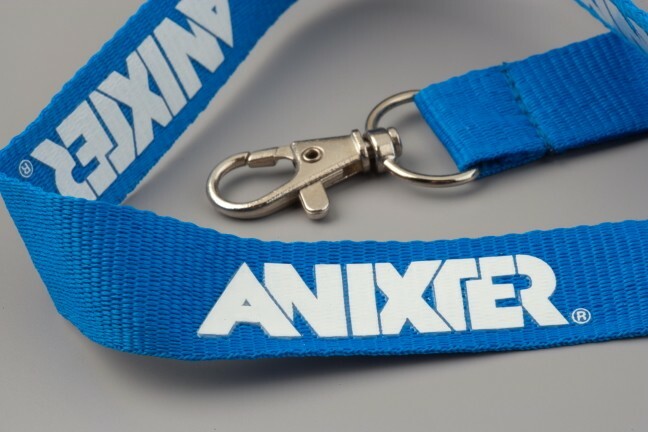 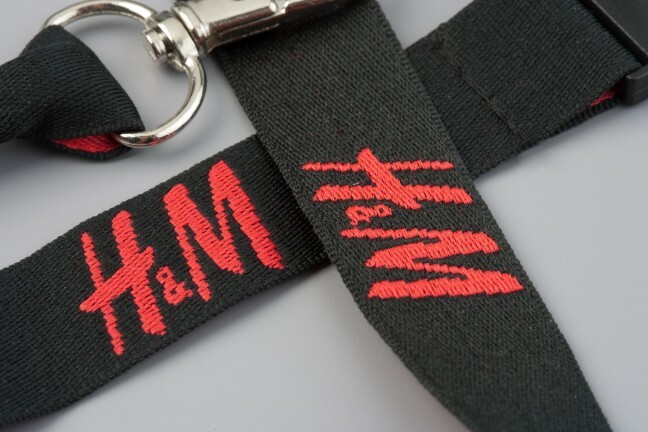 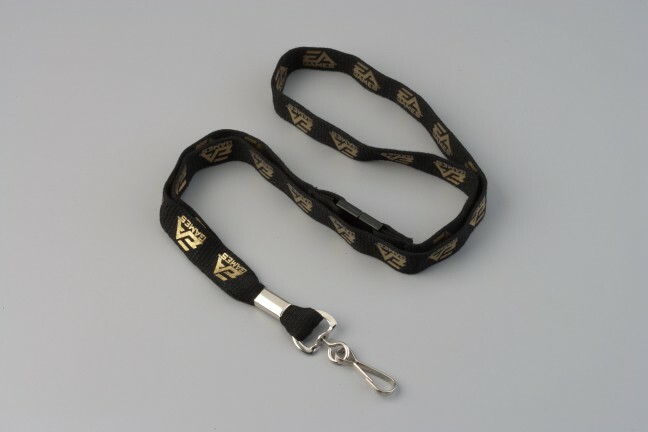 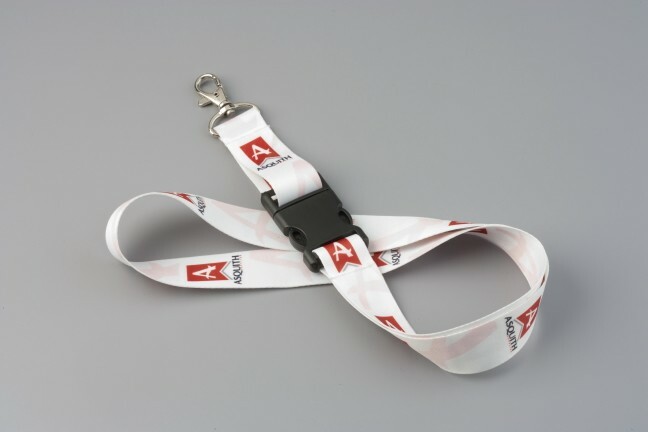 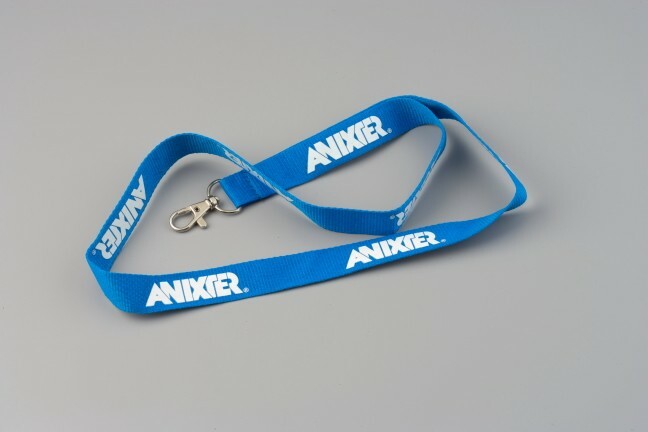 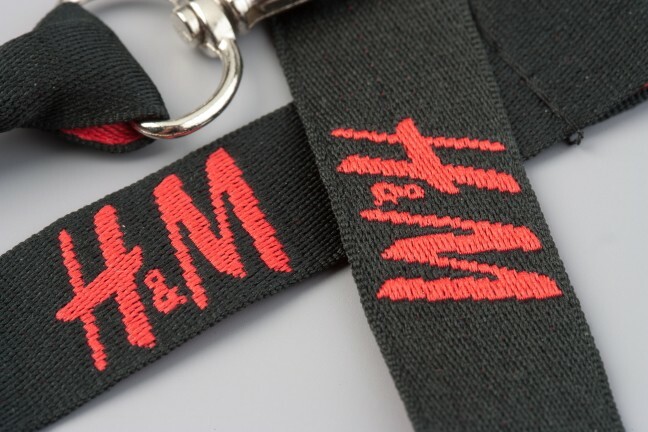 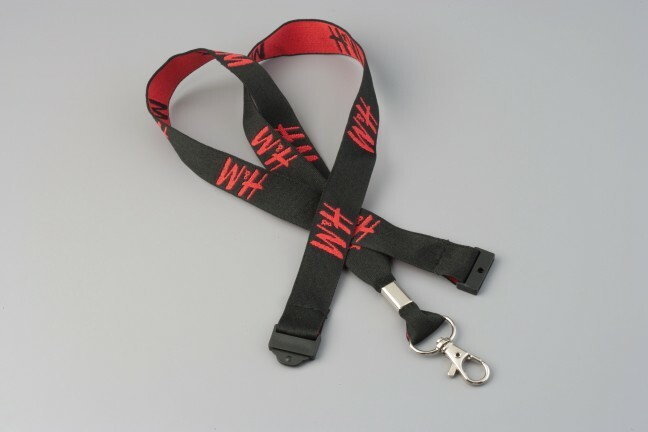 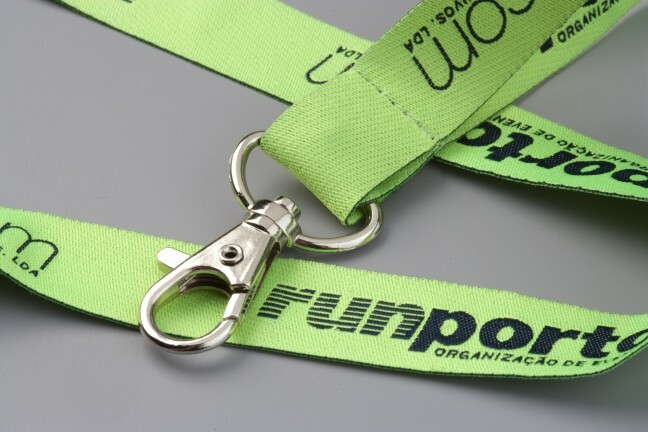 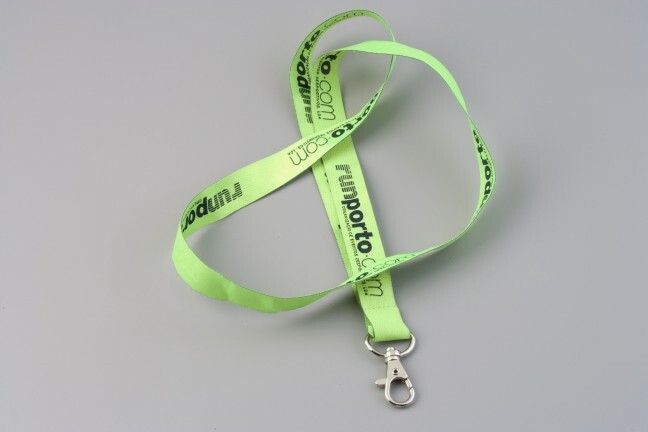 The printed fabric lanyard is flood-printed onto a white fabric base, with a coloured print on either one or both sides. 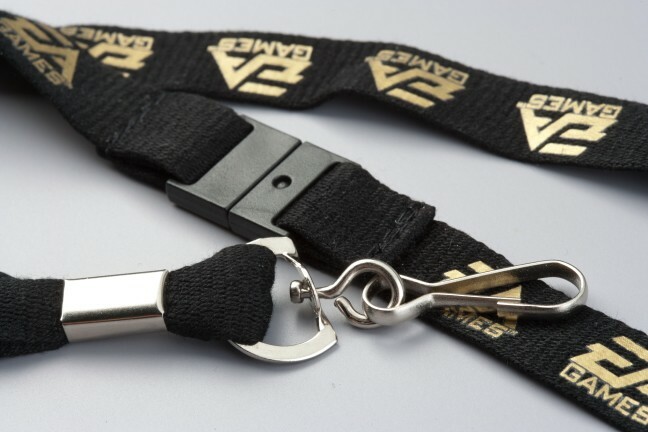 There are various clips and accessories to choose from. 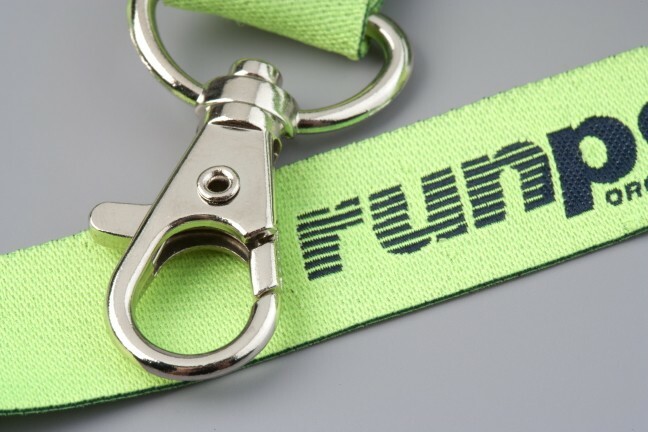 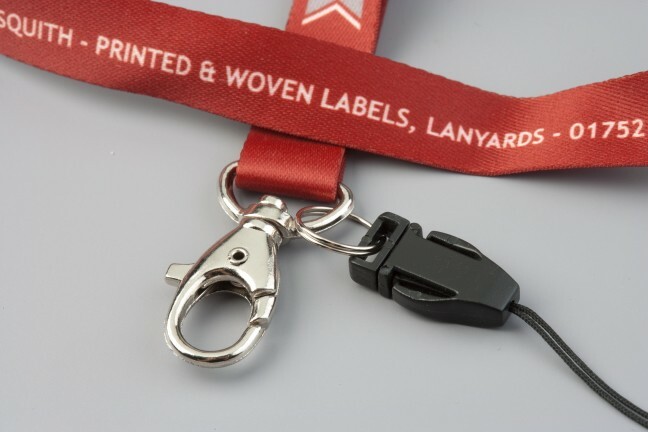 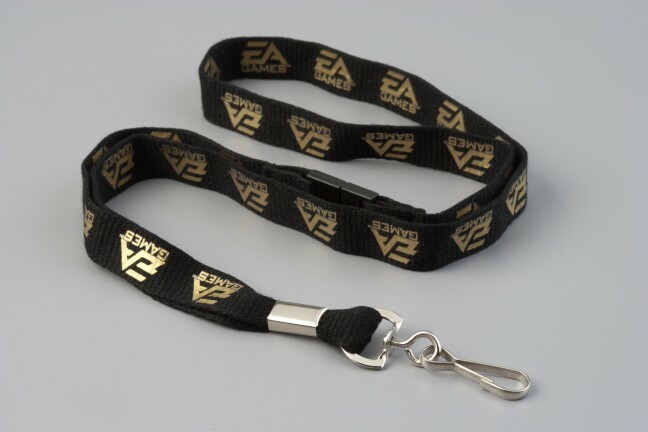 The elite choice, our woven fabric lanyard can be manufactured in a single-sided printed or tubular design to give a double-sided print. 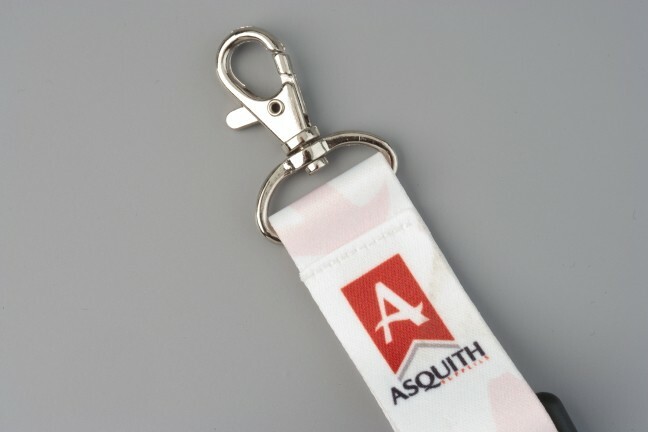 Perfect for conveying a message of quality.